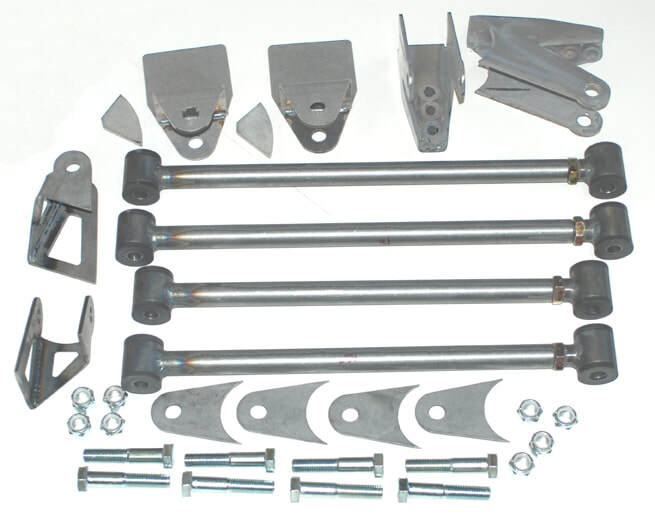 Our universal Parallel 4-bar kit features 1" OD .188-wall, adjustable bars with polyurethane bushing kit and all hardware. 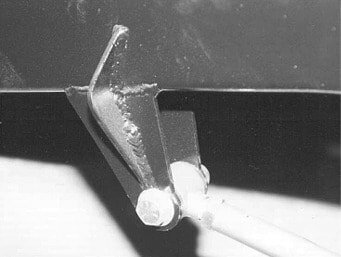 Scroll down for video. 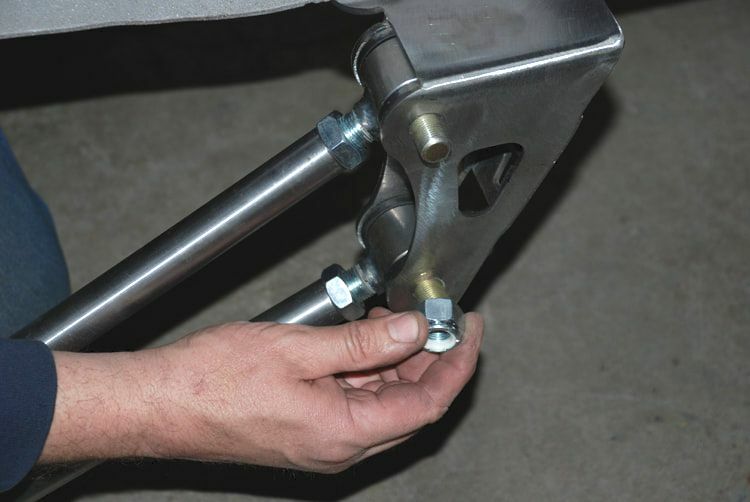 Click HERE for installation guide. 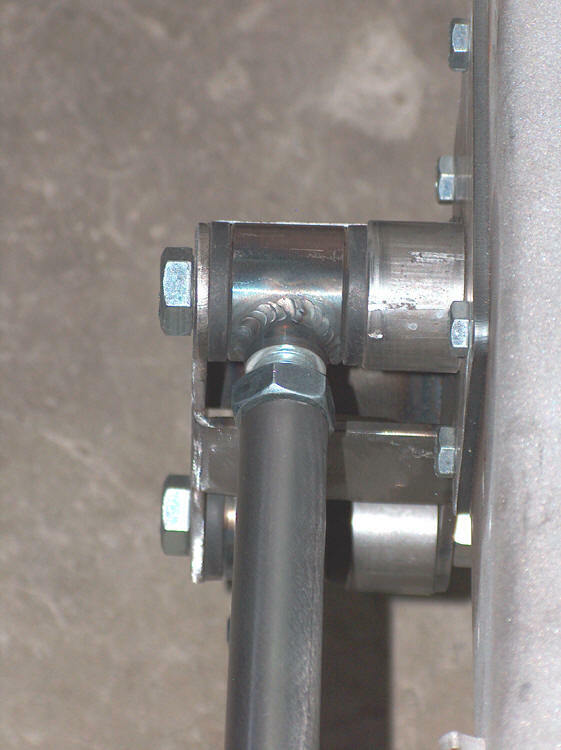 This Parallel 4-bar rear installation video is typical of most applications. 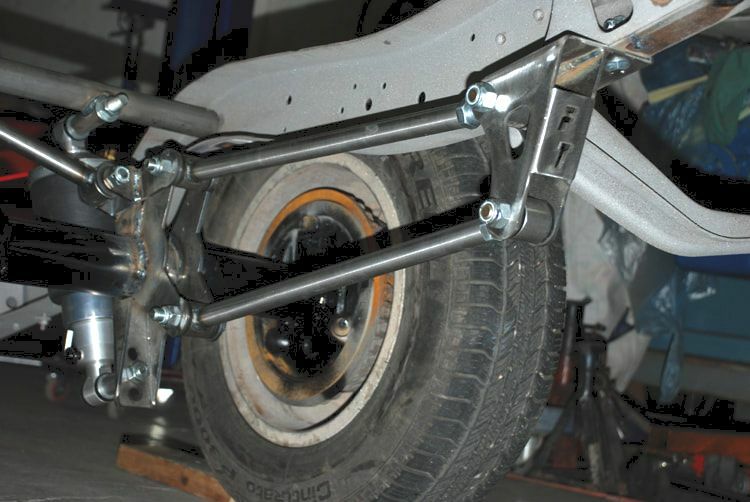 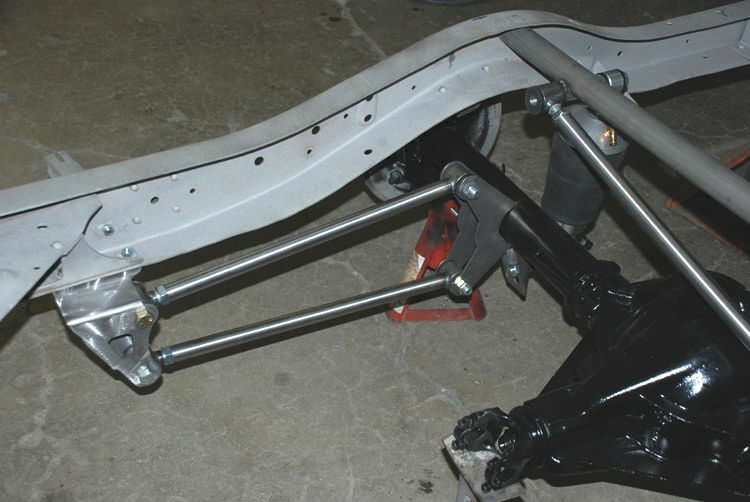 Wanna add stability to your existing leaf-spring or 4-bar rear suspension setup? 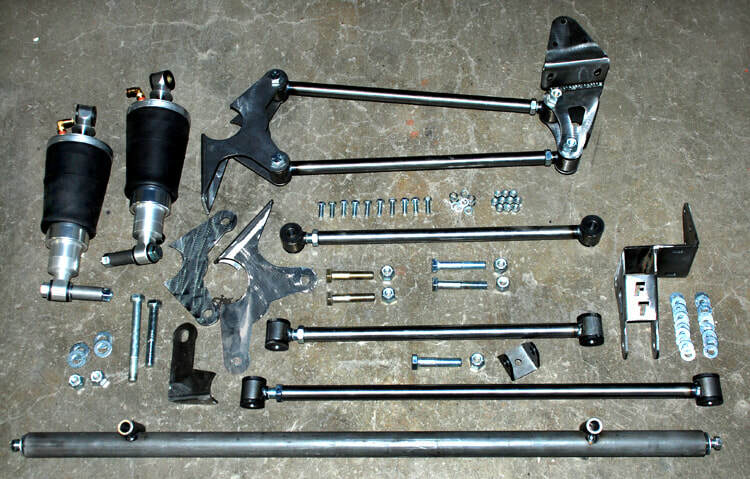 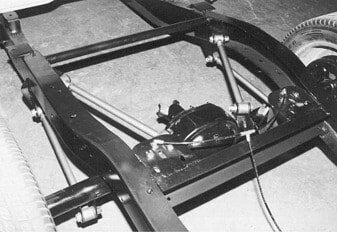 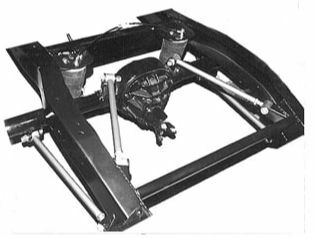 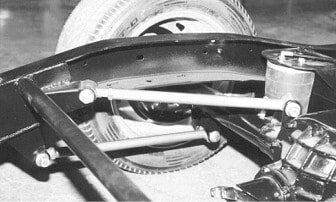 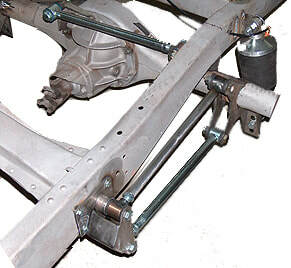 You can now order our Panhard Bar Kit separately. 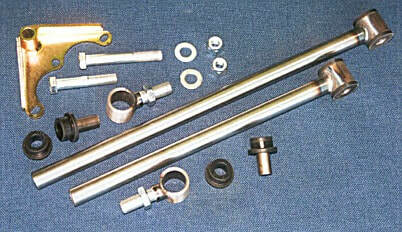 We'll cut the 1" .188-wall DOM tubing to any length you need! 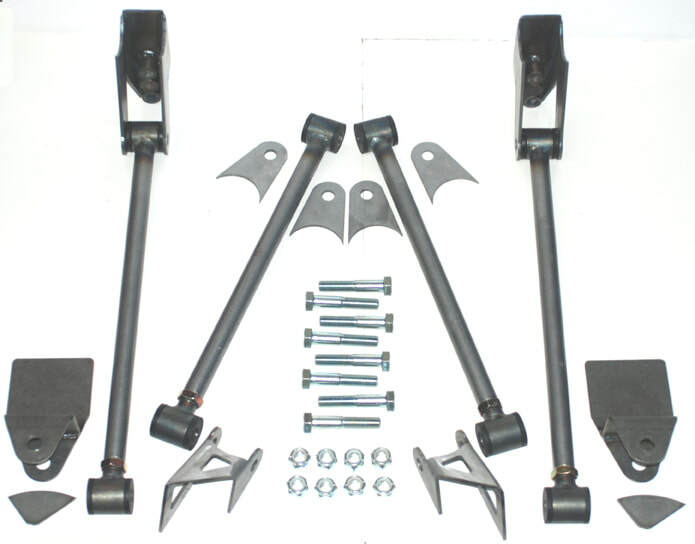 $99.95 + S&H Give us a call at 970-255-8890 to order yours today! 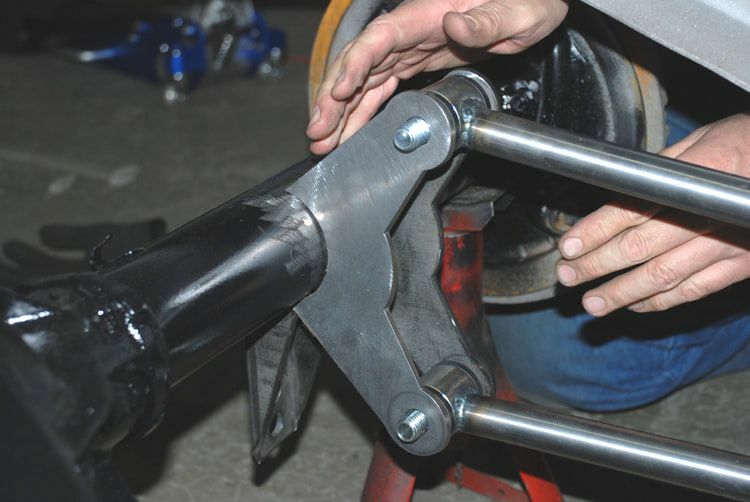 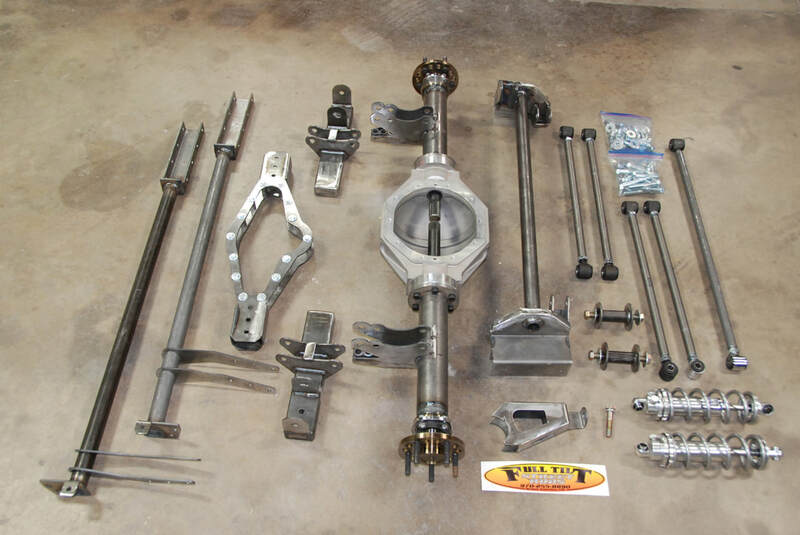 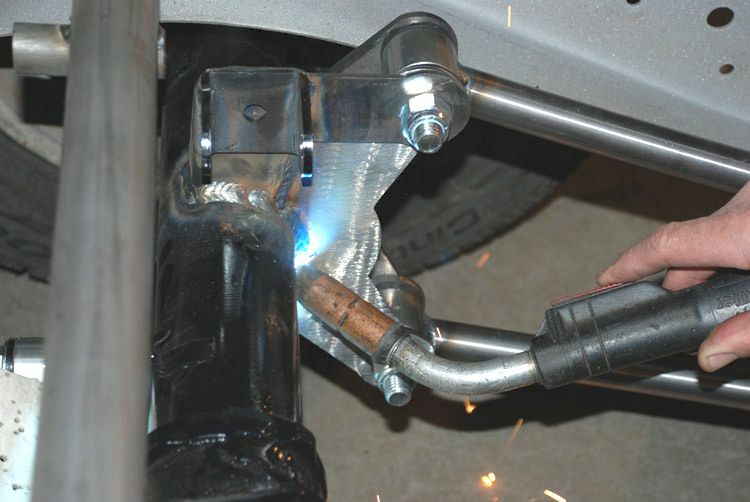 ​Fits just about every street rod, truck or custom application and rear axle on the planet! 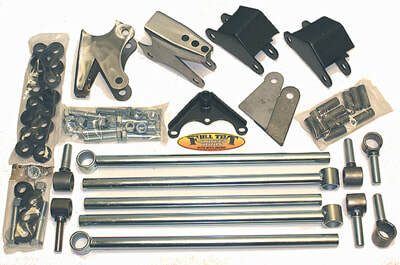 The Full Tilt Kit's 1" OD .188-wall bars have threaded ends to make installation and pinion-angle adjustability easy. 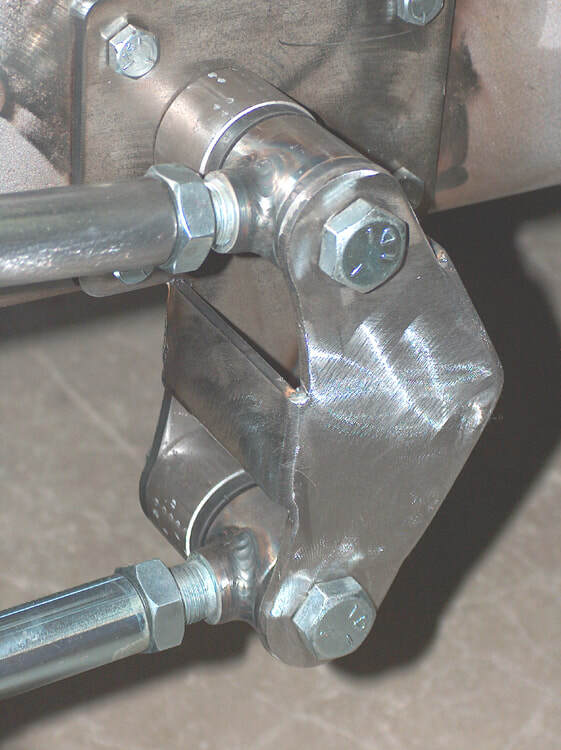 Top-quality polyurethane bushings and all hardware are included. 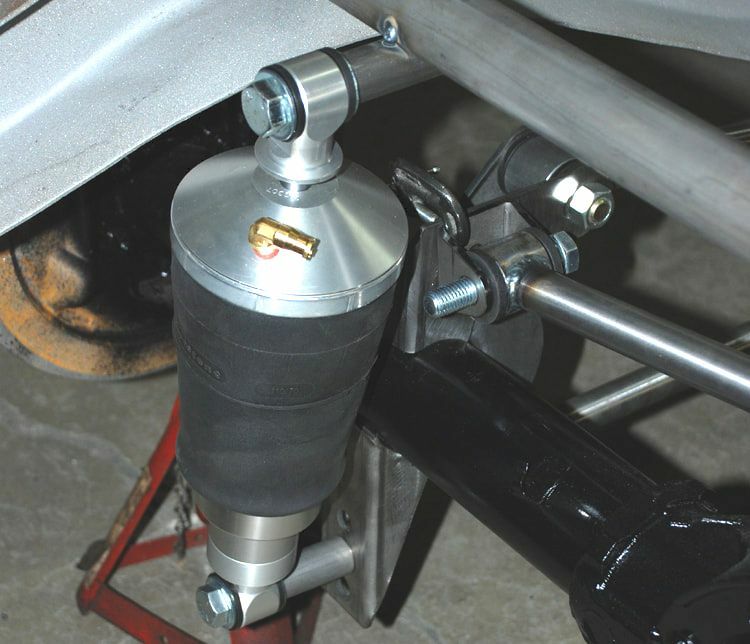 Air Bags, ShockWaves, and Coilovers all work great with this setup and are sold separately. 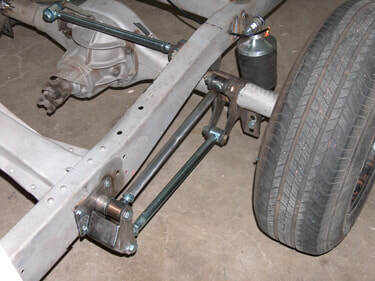 ​The Full Tilt Rear 4-Bar Suspension System works with all popular rear axles and is designed to accommodate coilovers, ShockWaves or standard air bags (shown here). 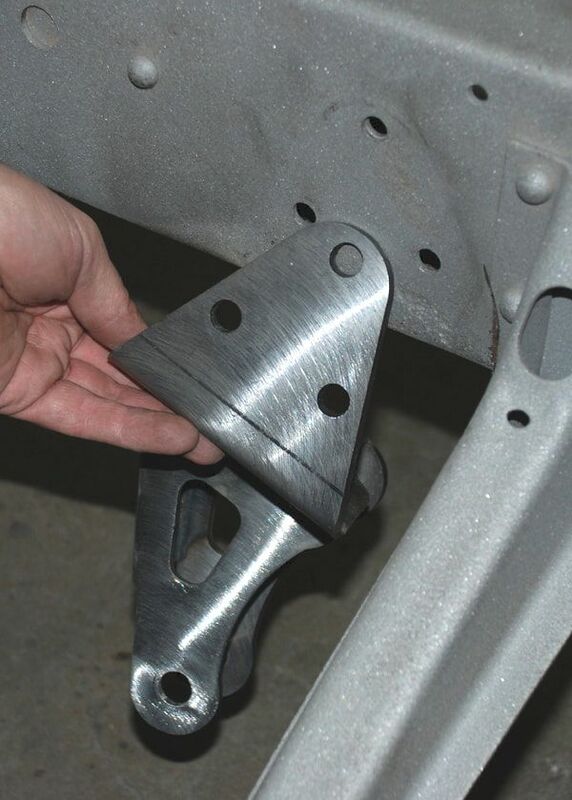 ​Upper and lower air-bag brackets are precision cut from 3/16" plate steel. 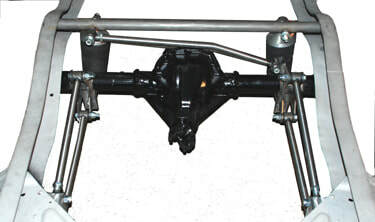 ​For complete options price and to order, please call 970-255-8890. 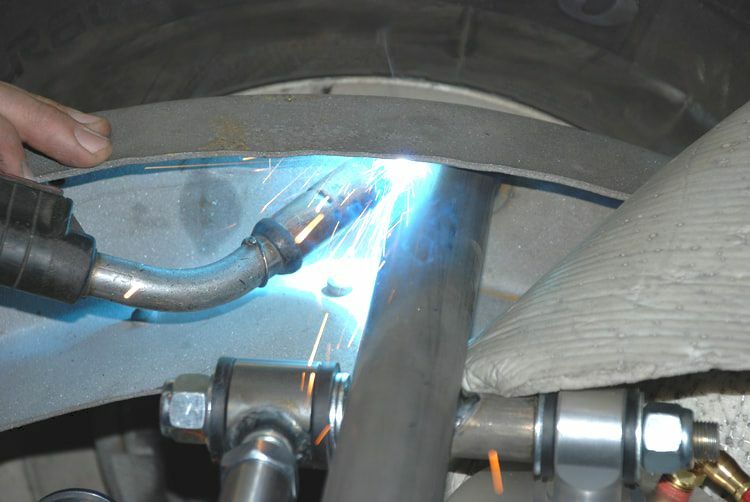 We can help you with specific application info and shock choices. 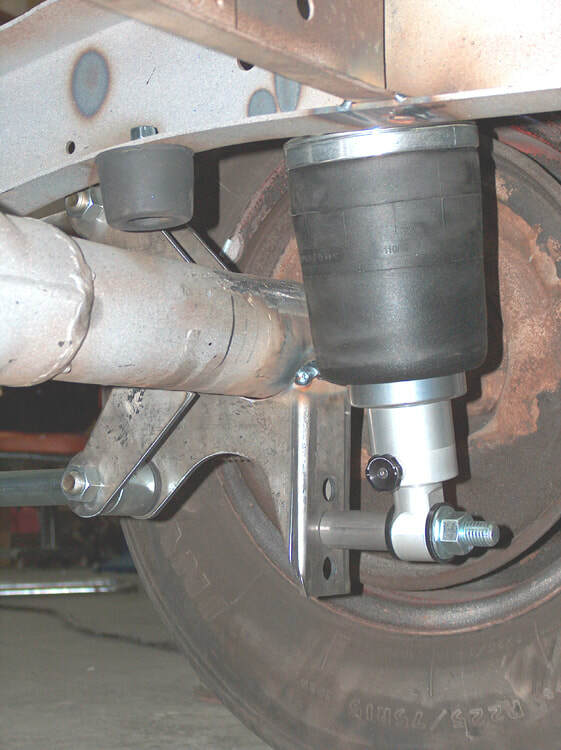 For a standard air bag setup, you'll need shocks and shock mounts. 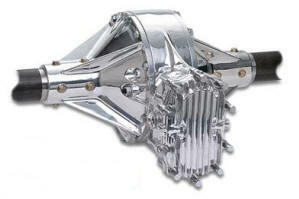 Click HERE to see our cool ones.